We are equipped to service all heavy equipment and commercial vehicles, whether it is done in our Service Center or at your location with one of our Service Trucks. We have the skilled manpower, tools and equipment to service all your needs, keeping your equipment on the job and minimizing down time with pre-planned maintenance. We offer after-market product assembly service. 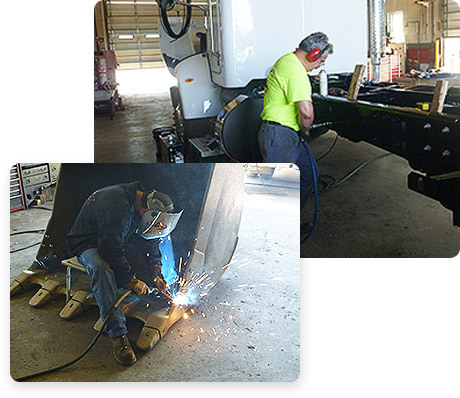 Our mechanics offer dump truck bed installation, repair and maintenance, welding, hard-facing and line boring services to keep your ground-engaging equipment working at full potential for many years to come. Our service center can handle all your Heavy Equipment / Truck service and repairs. For your Commercial vehicle, we offer PA state inspections, diagnostics, service, repairs and modifications. 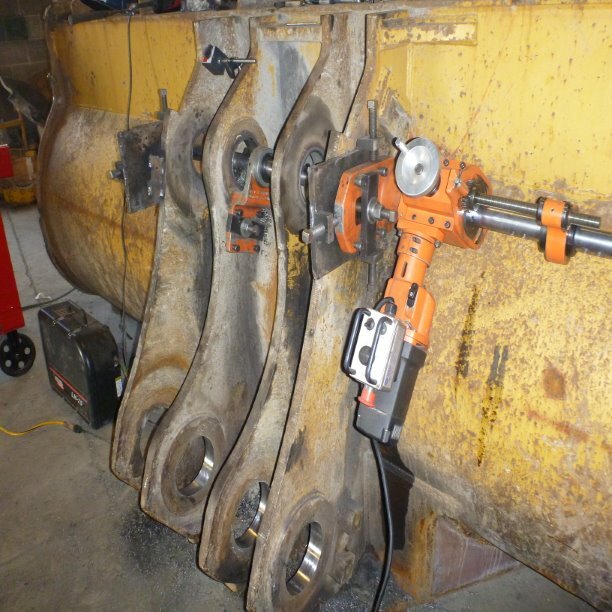 To keep your Heavy Equipment on the job, extending the service life, our service center offers rebuilding of ground-engage parts from hard-facing, cutting edge repair / replace to complete undercarriage service or replacement.